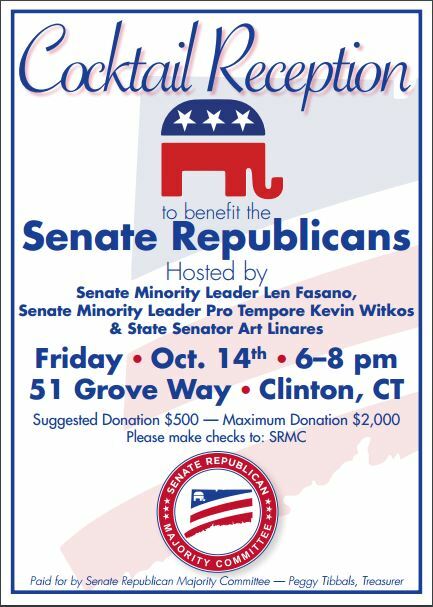 Senate Republicans and be a part of ending Dan Malloy's One Party Rule! Paid for by Re-Elect Art Linares. Lucille Silvestrini, Treasurer.